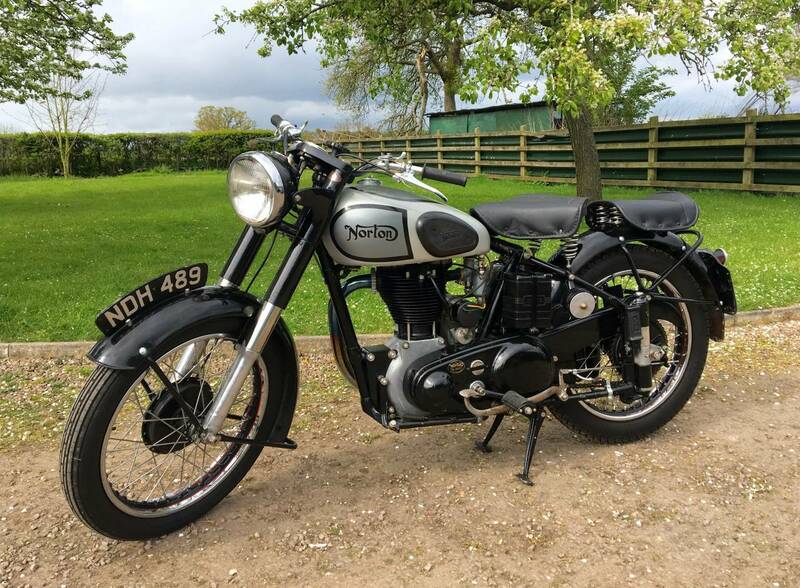 Norton ES2 1950 500cc. 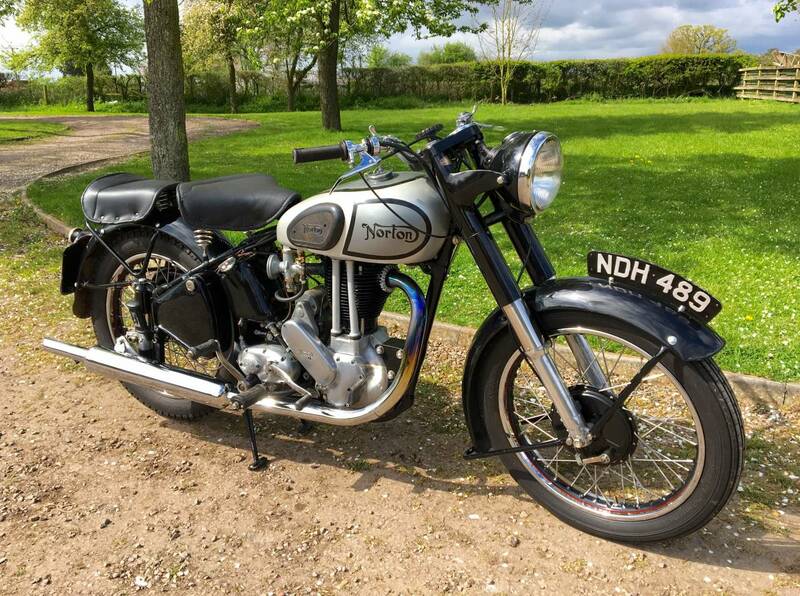 Matching Numbers , Old Buff Logbook , V5C , Original Registration Number , With A Superb , Mechanically Quiet Engine, Older Restoration , Has Rebuilt Wheels , With Painted Centres . Tax And Mot Exempt . 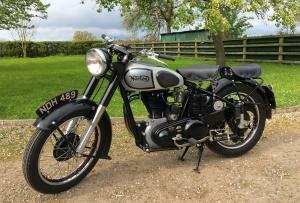 Great Bike And A Good Investment.